Moving from Brisbane to Sydney or Australia-wide? Get furniture removal services backed with a "Safe Travel Guarantee"
Moving interstate to or from Sydney? We’ve been helping Sydney residents move for decades, and we’d love to help you on your move. Being a family-owned business, the team at Austate Removals place a high priority on customer service. We appreciate the trust our customers place in us and we go above and beyond what other removalists do to ensure we provide more than just a move. Our experienced and professionally trained team are ready to assist with advice, planning, packing, moving and relocation services. If you want the stress and hassle taken out of your move, then you’ve come to the right team. More than just furniture removalists. Our customers appreciate the time and money they save by coordinating all of their move and storage needs with the one provider. Save money by getting the right move. Specialised moves - Need to move just one or two large items? We have the equipment and trained team to expertly move oversized items such as pool tables, spas and pianos. 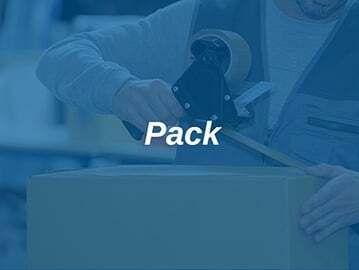 Backloading - If you’re flexible about pickup and delivery times, then this service is a great money saver on longer distance moves, including interstate moves coming to or leaving from Sydney. Move with packing - We can organise the packing of all of your items or just a few valuable ones as part of the move we're doing for you. 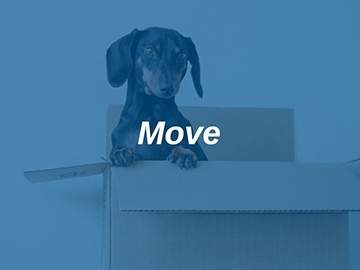 Move - Unlike other interstate removalists, we're here to make your life easy which is we coordinate your move around your schedule, not to suit ourselves. 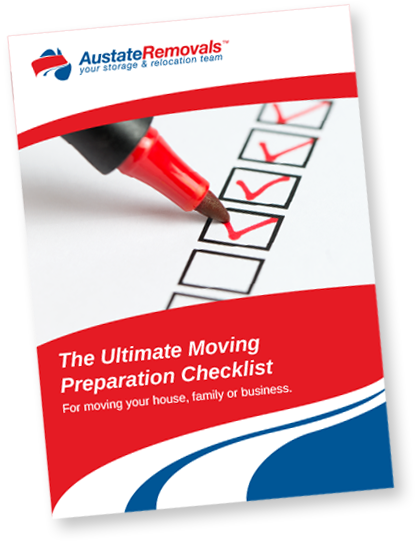 Move with storage - Need your move stored for a couple of days, weeks or months? 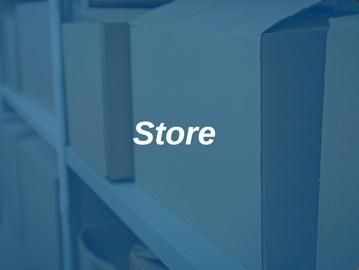 No problem, we have a range of storage options to suit all time requirements and budgets. Moving to or from Sydney?